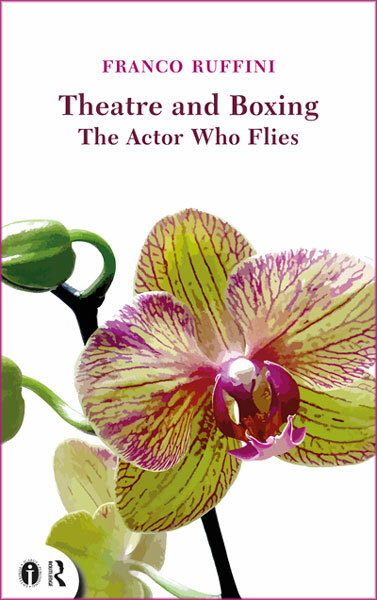 This book tells the story of a revolution in the work of the actor during the early and mid-20th century, a period in which the focus of theatrical interest shifted from the emotions to the body. No longer viewed as a means of performing a choreography of gestures designed to please the spectator, the actor’s body became a tool for purveying a dynamic set of actions which often transformed the actor himself. Some even went so far as to see this transformation at a spiritual level. 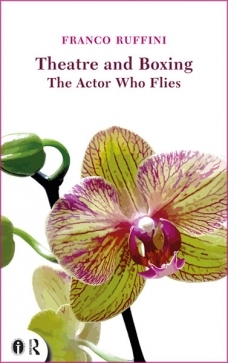 Naturally, this new centrality of the body also drew attention to those places in which the body is central: the gym, the boxing ring, and the circus with its trapezes and tightropes became, together with the stage, ‘laboratories’ for the theatre.